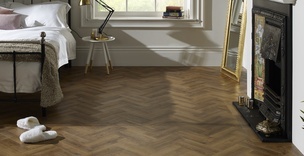 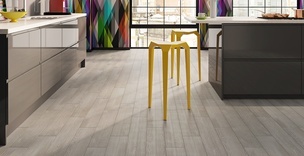 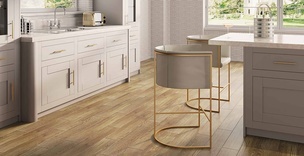 Explore eight inspiring collections of luxury vinyl flooring in truly realistic wood and stone designs. 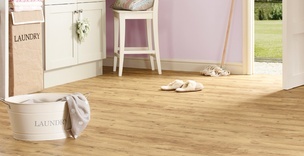 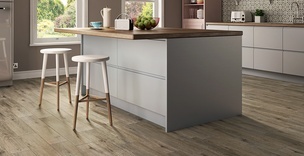 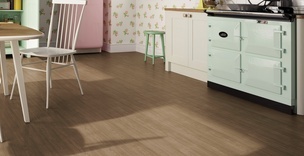 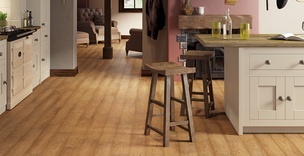 Vusta floors emulate the colours and characteristics of natural materials for a beautifully authentic look that also offers an extremely practical flooring option for your home. 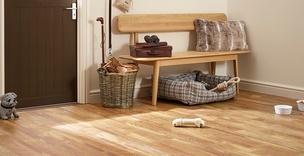 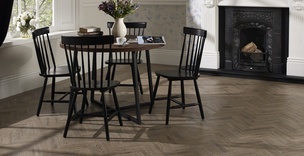 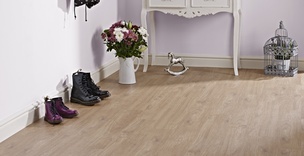 Browse a wide range of styles to suit contemporary or traditional interiors and take one step closer to finding your dream floor. 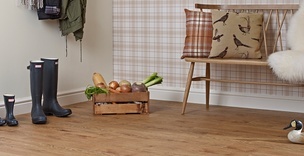 You can order free samples of your favourite floors on their product pages, or if you’re looking for inspiration, check out our blog for some great flooring ideas.